Dr. Nauman Naeem serves his medical practice in Ontario, Canada with the goal of bridging conventional medicine with a more holistic multi-dimensional approach to healing. Learn more at https://www.naumannaeem.com. 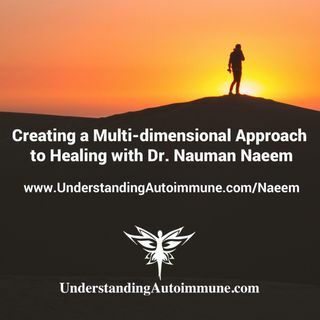 And listen to our interview on Friday, October 19th at 7 PM ET at https://www.UnderstandingAutoimmune.com/Naeem and later in video and podcast.